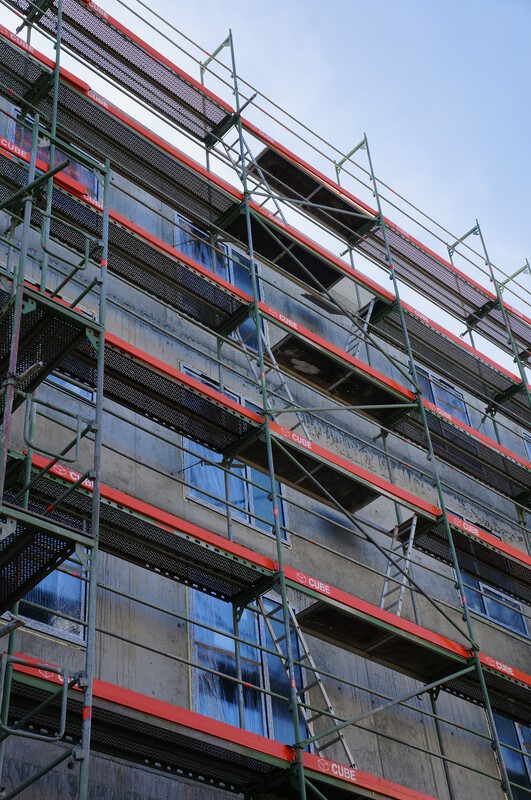 Everything is possible, we will build what you need, while maintaining high safety standards and using certified equipment. 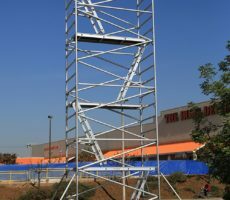 For works on wet elevations, assembly of ALU and PVC joinery, roofing works and similar construction works. 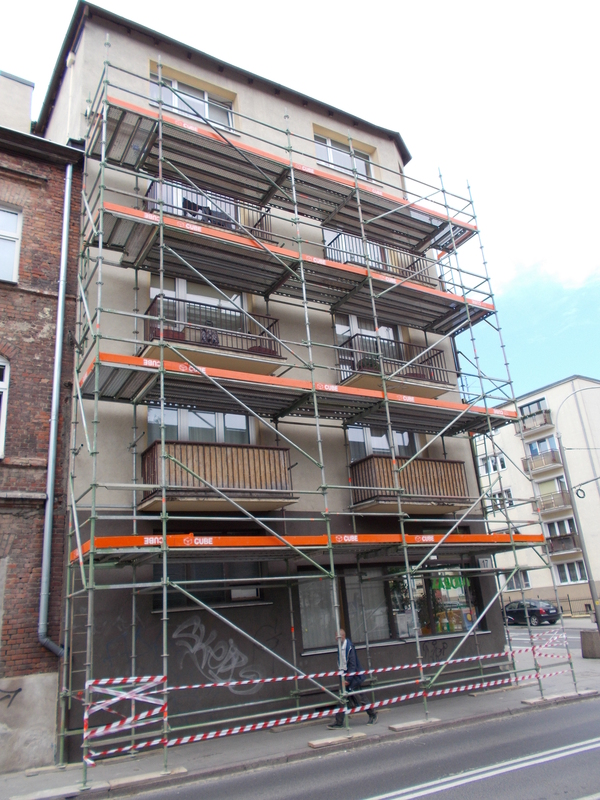 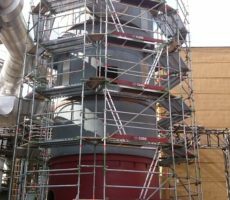 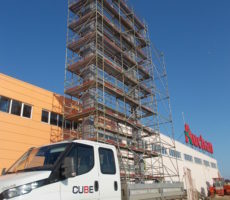 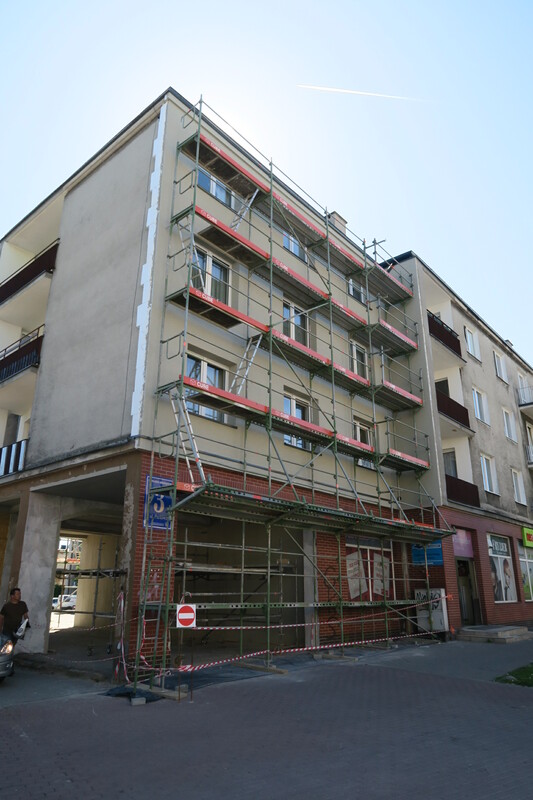 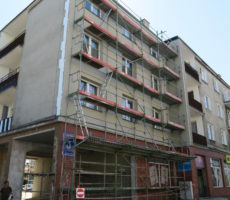 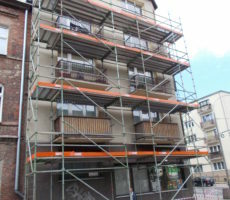 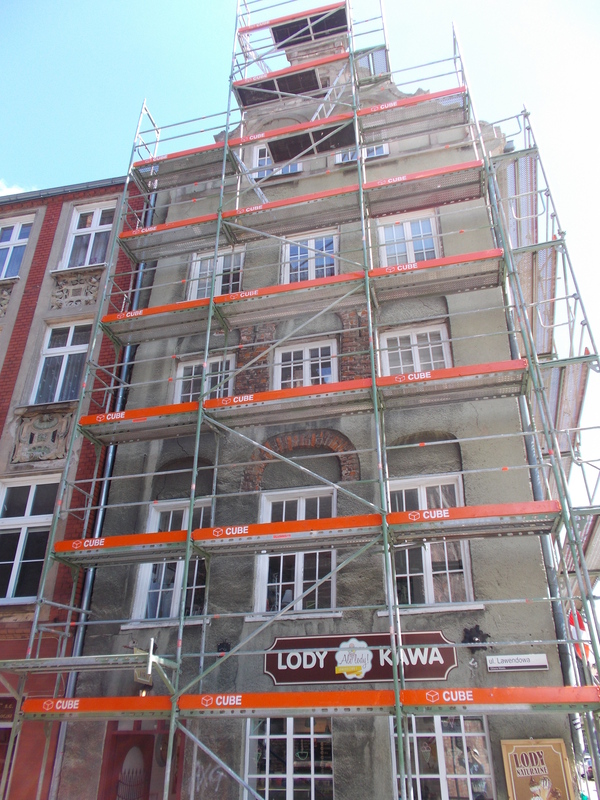 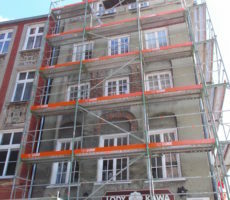 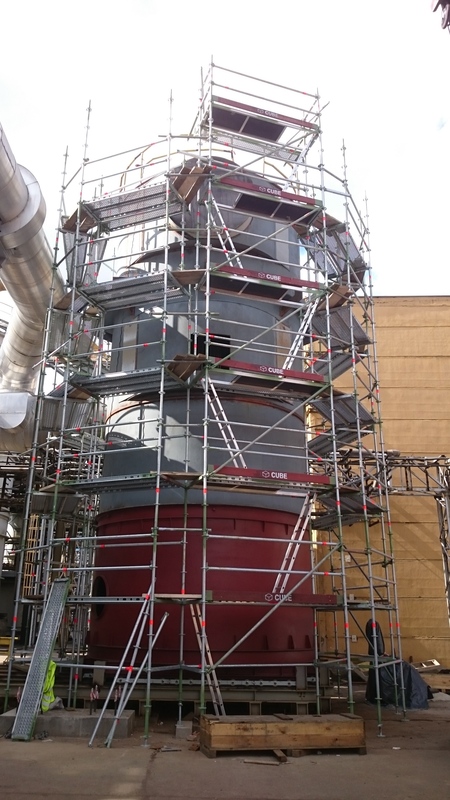 Facade scaffoldings characterized by quick assembly and low service costs. 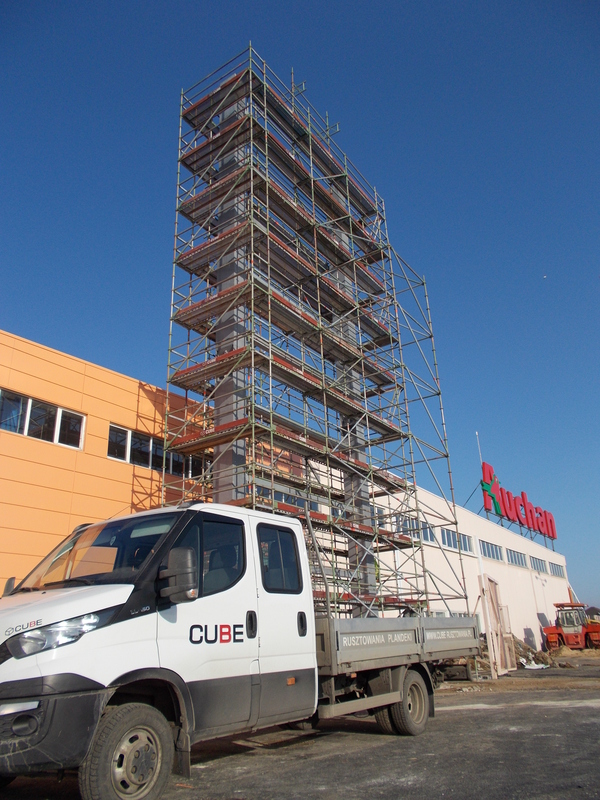 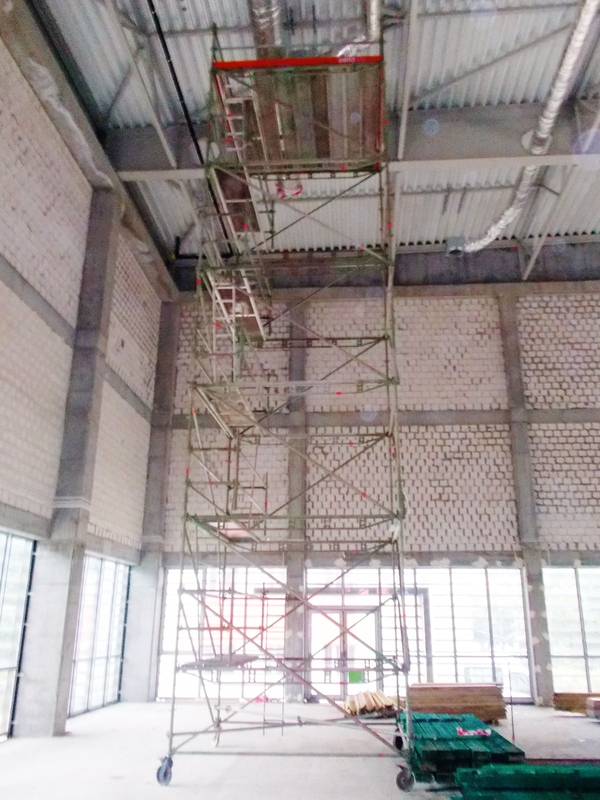 Modular scaffoldings allow almost every configuration of the structure, thanks to high components strength. 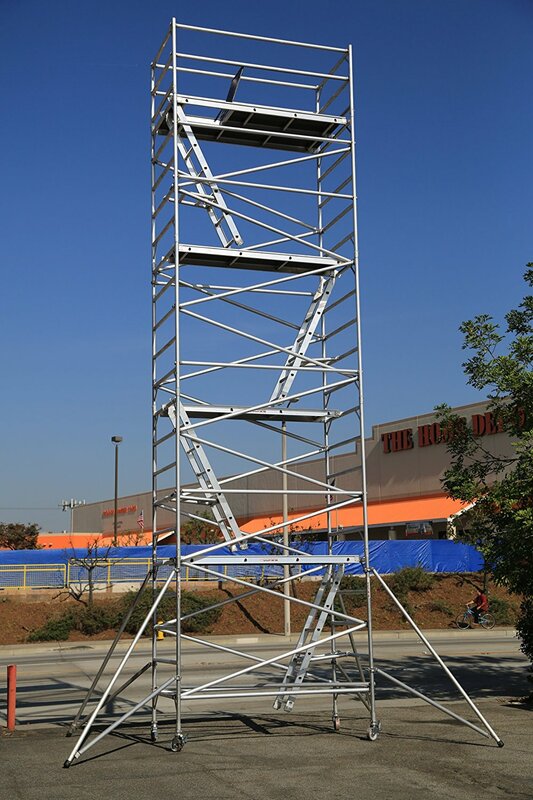 Obtained maximum loading capacities and versatility of this type of scaffolding make them applicable in almost all sectors from the construction industry and heavy industry up to the entertainment industries. 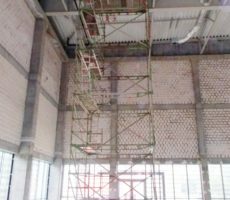 Based on this system, it is possible to make scaffoldings and suspension platforms, or partially suspended, as well as high maximum load mobile scaffoldings. 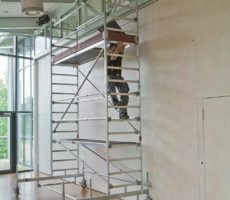 There are two variants of mobile scaffoldings. 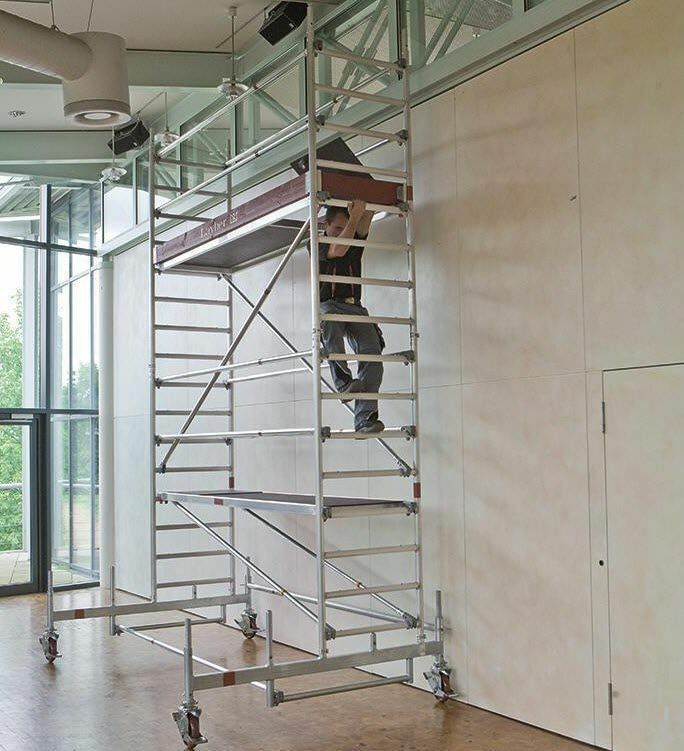 For works in difficult conditions, based on the allround system it is possible to perform mobile platforms in various settings. 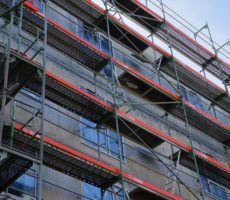 For light works we recommend aluminum scaffoldings from Layher Uni.